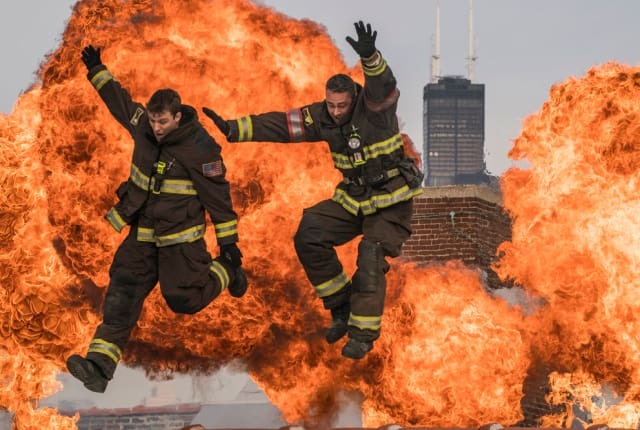 Watch Chicago Fire Season 6 Episode 11 online via TV Fanatic with over 6 options to watch the Chicago Fire S6E11 full episode. Affiliates with free and paid streaming include Amazon, iTunes, Vudu, YouTube Purchase, Google Play, and Verizon On Demand. On Chicago Fire Season 6 Episode 11, Casey and Severide argue over what to do during a time sensitive rescue, and Herrmann brings his daughter to work.